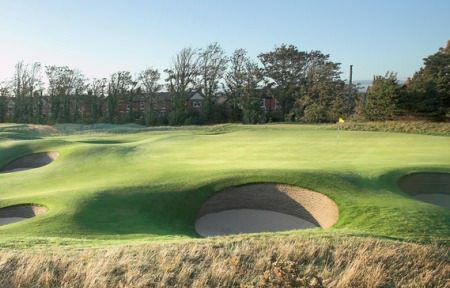 Kimsey added a 74 to his opening 68 to lead by two strokes from Formby’s Paul Kinnear on two-over par at Royal Lytham and St Annes with O’Donovan nicely placed in joint fifth after a superb, level par 70. 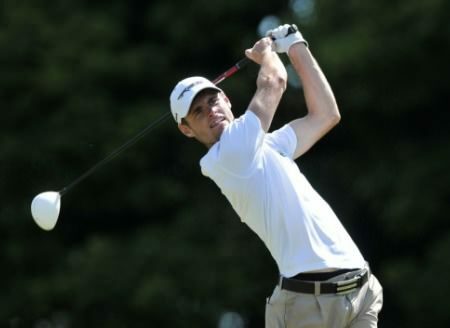 The Irish international is five over par after another punishing day at the Lancashire links that saw just two players - Glenbervie’s Graeme Robertson (69) and Frenchman Thomas Elissalde (69) - break par. 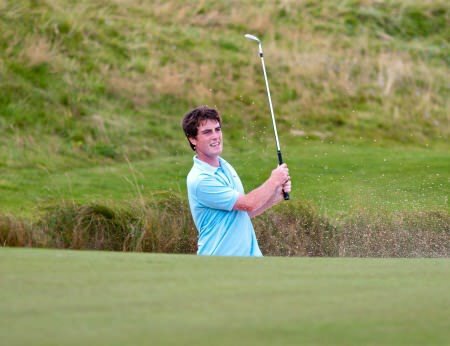 Mourne’s Reeve Whitson, the Spanish Amateur Open champion, is lurking menacingly just five shots off the lead in 10th place on seven over following a 72 while Headfort’s Brian Casey (72) and Ballymena’s Dermot McElroy (73) are a shot futher back in joint 17th. Gary Hurley (73) and Jack Hume (77) also made the cut on nine over with West and North of Ireland champion Rory McNamara recovering brilliantly from his opening 80 with a 70 to keep his title hopes alive on 10 over alongside Cormac Sharvin (75) and Harry Diamond (76). The cut fell at 11 over par 151 with Newlands’ Andrew Hogan missing out by one after a 75.